Hello hello hello! Today I wanted to talk/ramble about a pretty important topic. I really wanted to talk about exercise/healthy food addiction. Before I begin, I'm not an expert on this topic but these are just my personal thoughts on something I'm seeing increasingly on social media at the moment, I also listened to a podcast recently about orthorexia, which is defined as an obsession with eating foods that one considers healthy. I've most definitely seen some obsessive behaviour with fitness and food in people and whilst I think this new health and fitness movement we've seen over the last few years on social media is incredible (it's COOL to nourish your body and move more), I also think many people feel shame and guilt if they don't work out, or if they - god forbid, eat pizza or fries (for the record, I have fries at least twice per week). I've always been very open with what I eat and have discussed the facts: you can most definitely have abs and eat pizza too. Obviously, abs are not the be all and end all and are certainly not a signifier of health, but we shouldn't be feeling guilty for enjoying food. Over the last week, I've had numerous messages from people saying they feel bad if they haven't worked out 6x per week and I've also seen influencers saying they feel guilty for posting photos of junk food. 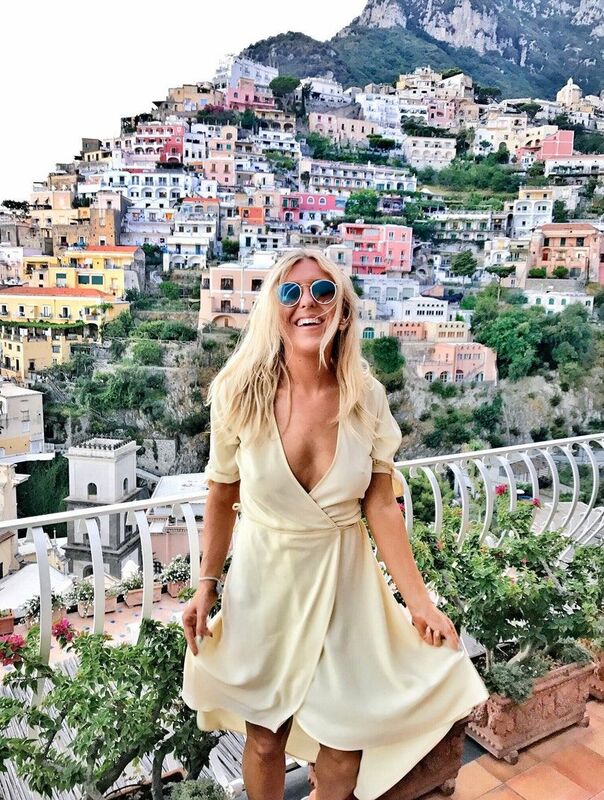 Whilst it's SO important that we nourish our bodies and move more (there's so much evidence that working out and eating well is so so good for us), it's important not to let this turn into an obsession. I'm gonna talk about this today. One of the things I'm asked about the most is motivation. I think 'motivation' can be a universal struggle, whether it's finding the motivation to work out, the motivation to finish your essay or motivation to hit a new goal in life, we've all been there, struggling to feel the motivation. Often, you want to be motivated but you just can't get yourself there. It's one thing feeling motivated, but actually having that get up and go to do it, is another story. I've written lots of blog posts related to this, including how to be your most productive, top tips to inspire and motivate you, as well as my top tips for freelancers. I talk about gym motivation a lot, one of my most read blog posts is the ways I motivate myself to workout. However, today I wanted to give you some of my tips when it comes to smashing through your work, your assignments, your essay, deadlines or maybe that final year dissertation. So whether you're a student, a freelancer or you've just got lots of deadlines to get through, I hope these tips will help motivate you to work. You might be sat here asking, how do I motivate myself to get through my uni work? Well, I am here to help you with that push! This feels like the such a cliche blog post (and wow, I have written many in my time) but I do think this is one that may benefit many of us. I find that whilst the internet can be such a wonderful place, it can also be such a nasty place. Today, I thought I'd do something a little positive. It’s cliche yes but it’s so easy to make someone's day, so today, a lighthearted reminder and some easy ways you can make someone's day, which in turn, will make your day great too. You know what they say, if you have ugly thoughts, it can make you an ugly person, so why not spread some positive vibes instead and let that positivity and kindness glow from your face. This was actually inspired by speaking to my Grandparents recently and hearing about how lonely some of their friends are and actually, even my Grandma has admitted feeling lonely. I've always had a soft spot for the elderly, maybe because I'm so close to my Grandparents in the UK there are six million older people who feel lonely and that breaks my heart. Let's make some positive changes! This is a collaboration with McCarthy & Son. If you've read any of my beauty blog posts you'll probably know I'm a bit of a sucker for good skincare. I recently wrote about my current top facial cleansers and the best facial serums and moisturisers. There's so much amazing skincare around and I love trying new brands and new skincare ranges (STILL hooked to my Neutrogena Hydro-Boost). 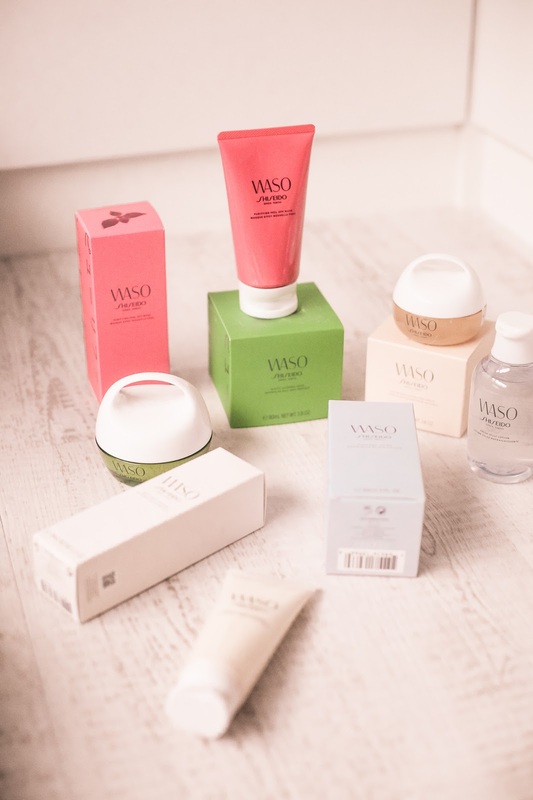 I recently got my hands on the new Shiseido WASO skincare range and just had to write a review as it's one of the most beautiful skincare ranges I've seen in a long time, with such good ingredients. I also love the story behind it. 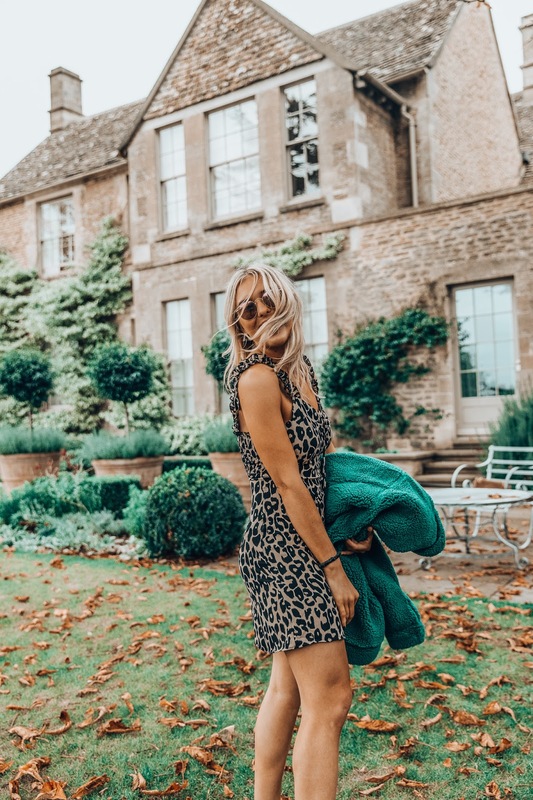 I know my blog covers a lot of topics, whether it's fitness, a personal post, fashion or travel but I promised I'd go back to blogging roots a little bit more this year and include more beauty posts, old school reviews of new things I'm loving. If you love skincare, you're gonna love this Shiseido range. I've had so much good feedback about my healthy recipe posts so today I thought I'd write up a new one, one I've been enjoying so much. 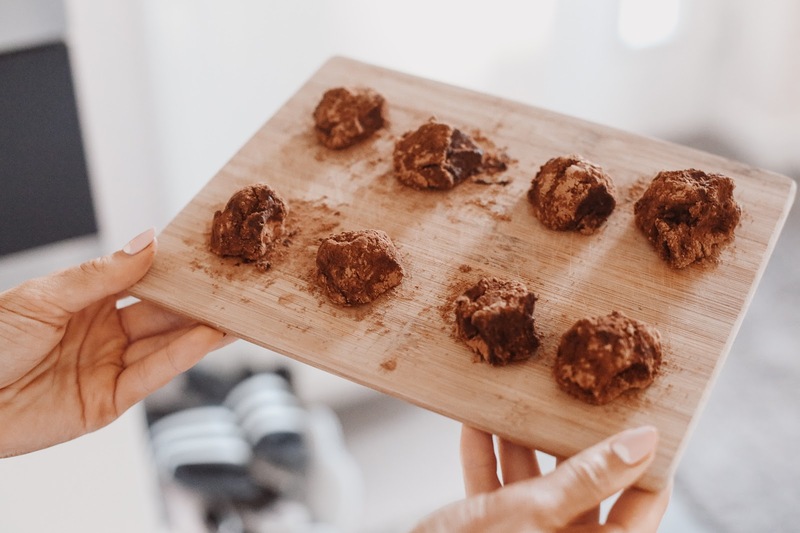 We all know how much I love sweet treats but also, how much I like 'healthier' sweet treats, this is a really easy, healthier chocolate truffle recipe and I hope you'll enjoy it! I have received an influx of messages about hair care recently, asking how I grew my damaged hair, how I fixed my hair after bad hair extensions, which hair extensions are the best and how I made my hair thick again. Today I felt like it was finally time to bring all of my hair care and hair growth tips together into one place with an updated how to grow and strengthen your hair post. 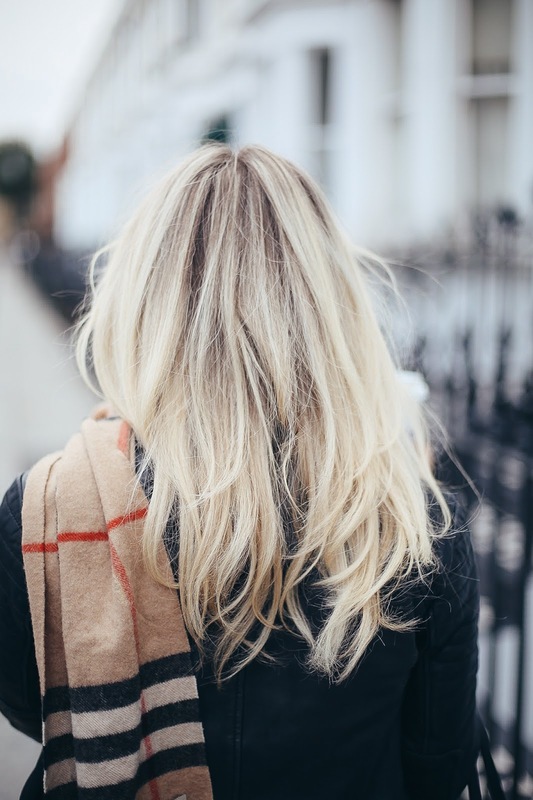 I also thought it was the perfect time to update you on the best hair extensions to use (spoiler: or in my case, not to use) and how to get your hair back to being long, strong and healthy after damage. So whether you're here because you're trying to grow your hair, here because you damaged your hair and want to fix it or here because hair extensions ruined your hair (like they did with mine) hopefully this guide will help you.